March 2015. Four Millennials stare at their iPhones. They’ve been glued to Facebook, Twitter, Whatsapp, and Skype for the past six hours. But they’re not posting vacation photos, watching cat videos, or reviewing local brunch spots. They’re orchestrating a daredevil rescue operation taking place halfway across the world. Within thirty minutes, they’ll learn if they’ve saved the life of a young Muslim-Yemeni peace activist-or if he’s been shot, execution-style, by Al Qaeda operatives. His name is Mohammed Al Samawi, and his story is remarkable. 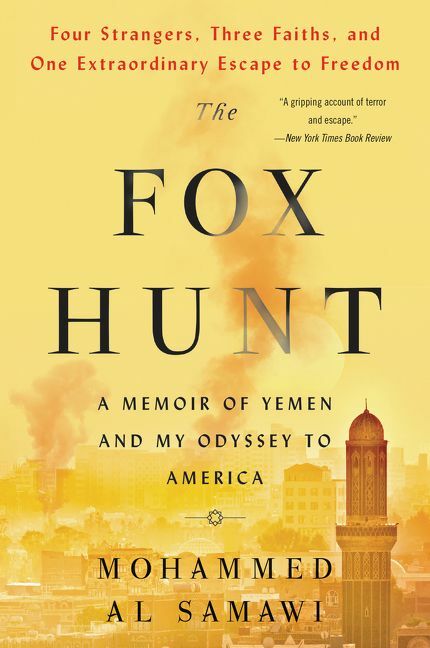 The Fox Hunt is the first-person story of a young Muslim man from Yemen who, with the help of a group of largely Jewish activists on social media, engineered a harrowing escape from the Yemeni Civil War. Mohammed Al Samawi was born in 1986 in Yemen. In his midtwenties, he became involved in interfaith groups promoting dialogue between Muslims, Christians, and Jews. 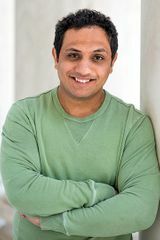 In 2015, during the Yemeni Civil War, he fled from Aden to the United States. Since his entry to the United States, he has worked for several NGOs that promote peace and religious tolerance. Are you a Mohammed Al Samawi fan? Sign up now for Mohammed Al Samawi alerts, including news and special offers. Thank you for signing up to receive news about Mohammed Al Samawi.